Richard Youngs is a librarian’s assistant living in Glasgow. He and his wife, Madeline Hynes, have a new baby boy in the house, and, since his arrival, they sometimes spend evenings listening to Gregorian chants. Youngs wrote a vegan cookbook in the mid-90s, and it was re-published in 2001 with illustrations by Hynes. Such a life– steady job, progeny, a productive hobby– seems sufficient. 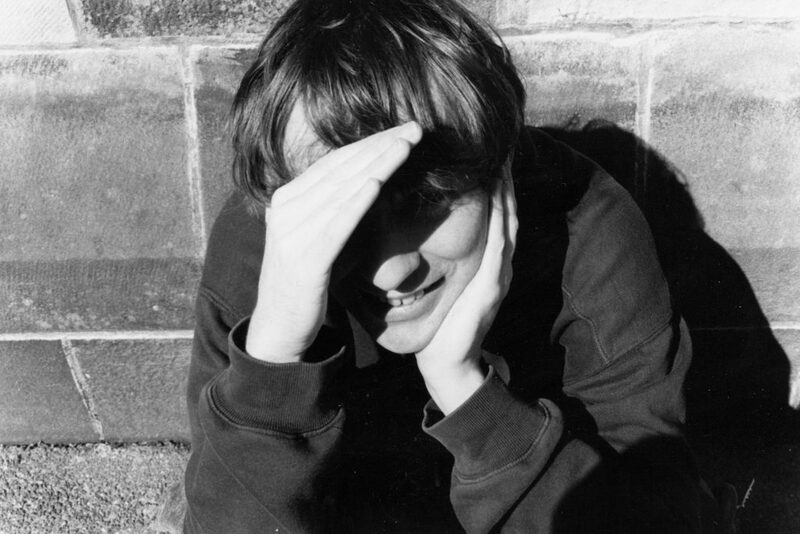 Except Youngs has another hobby: Since the release of a solo album, Advent, and a collaboration with Simon Wickham-Smith, Lake, in 1990, Richard Youngs has appeared on well over 100 releases on labels as small as his own and as big as Jagjaguwar. His collaborators include Jandek, Acid Mothers Temple’s Kawabata Makoto, Vibrecathedral Orchestra/Astral Social Club member Neil Campbell, and Skullflower’s Matthew Bower. He runs No Fans, his second label, from his kitchen table, and he masters records by his friends. Later this month, he’ll complete his first remix, a reinterpretation of a new Astral Social Club seven-inch. Indeed, Youngs’ massive body of after-work recordings is one of the richest and most intriguing collections of the past two decades. He seems as tireless as he does fearless, recording much more than he releases, he says, and moving openly between instruments, roles and forms. Youngs has recorded exquisite 18-minute guitar-and-voice pieces (see “The Graze of Days” from Sapphie) and puncturing 12-minute electronics experiments (see “Alban Stands Here” from Festival). But whether he’s engaging acoustic or electronic, harmonic or harsh, collaborative or cloistered muses, he has gone about this creation with middle-class humility. He’s put in a lot of work over a long time, and he’s content just to be able to continue working.